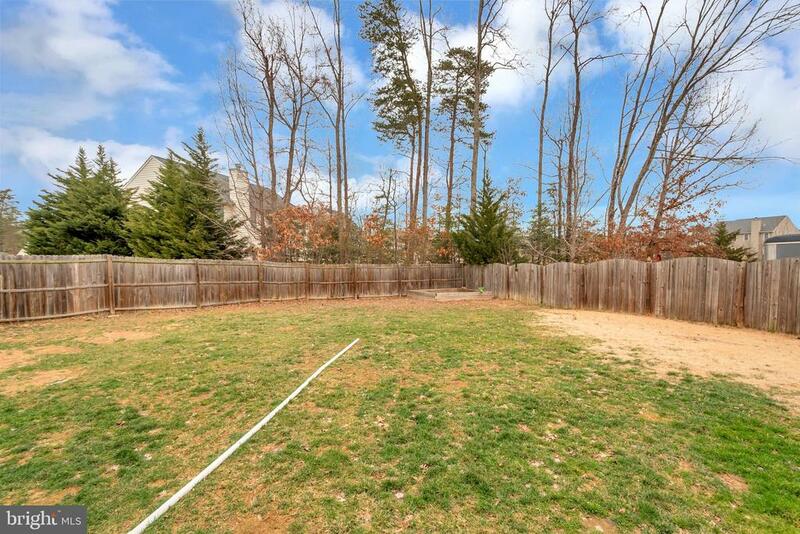 Sought after location. 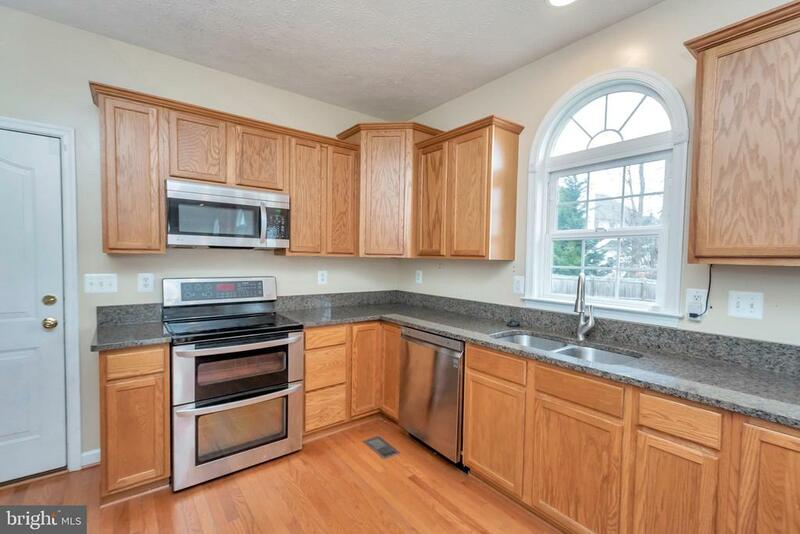 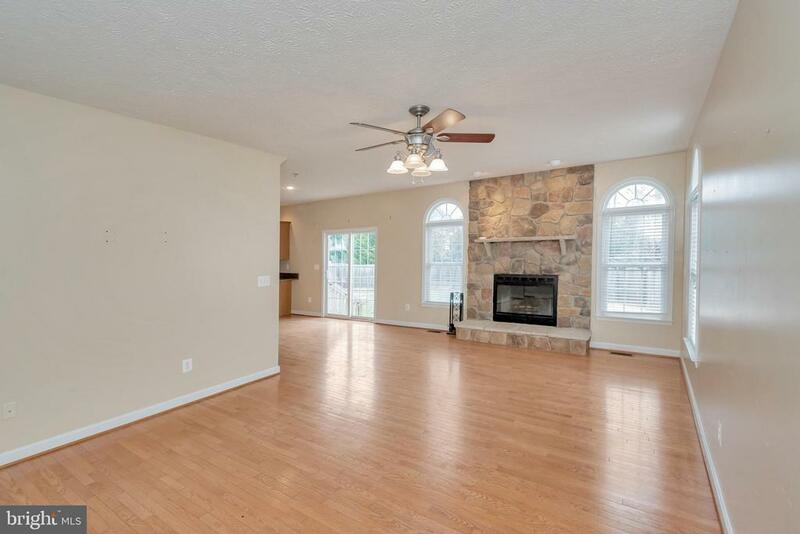 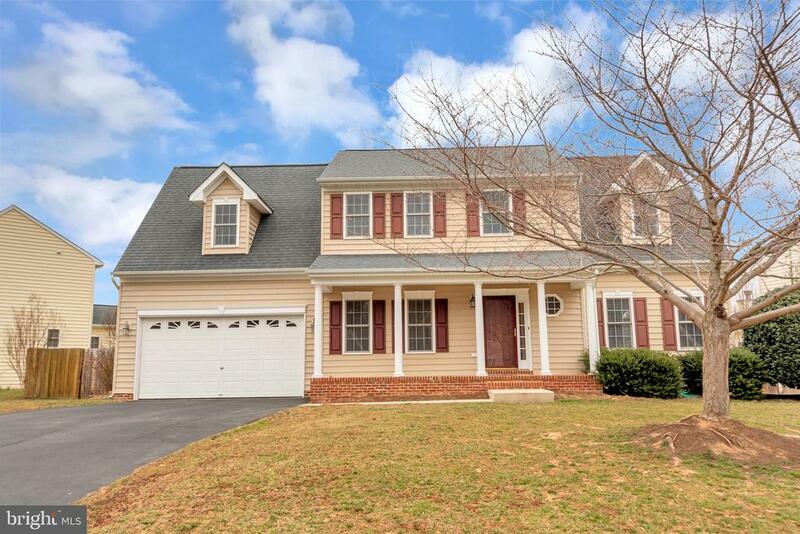 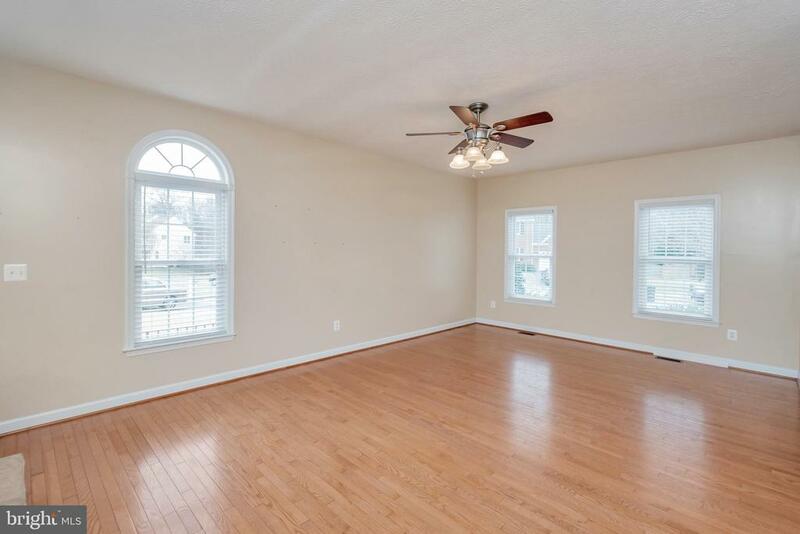 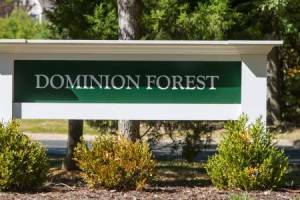 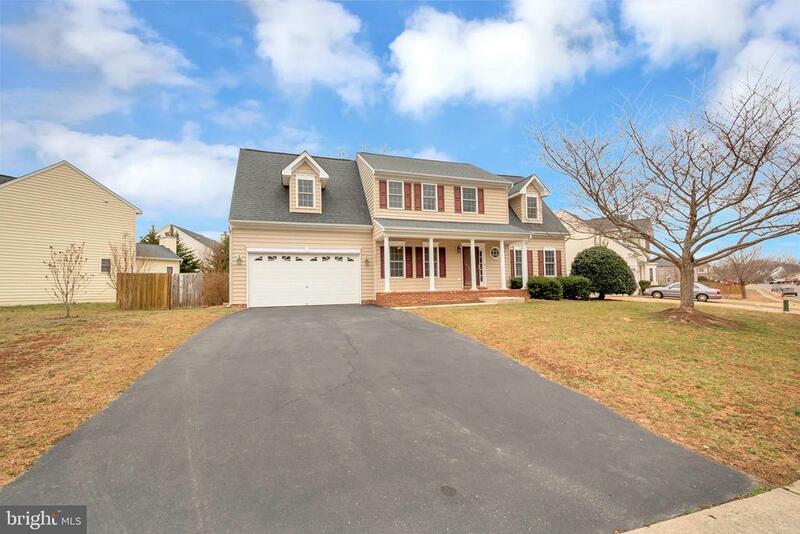 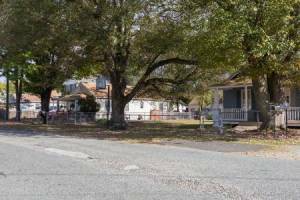 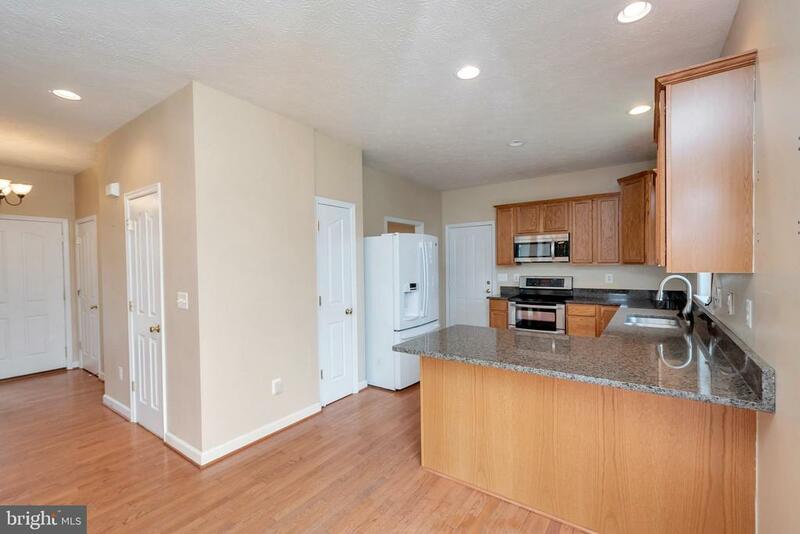 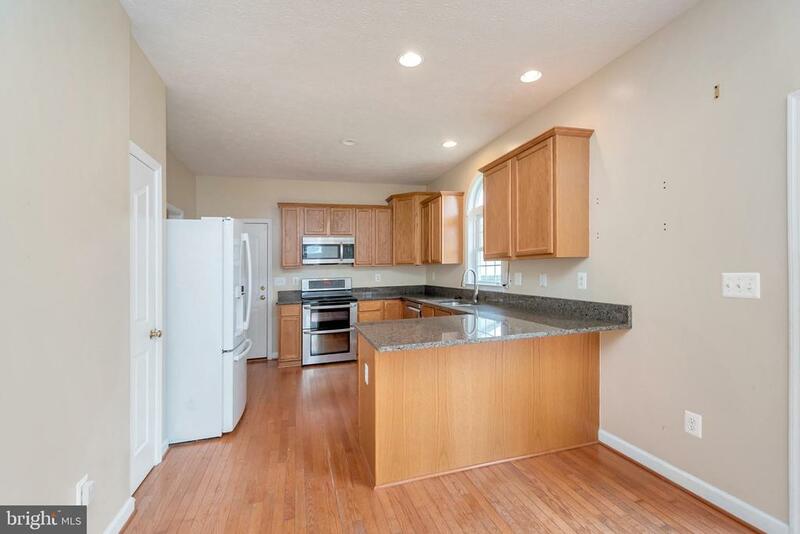 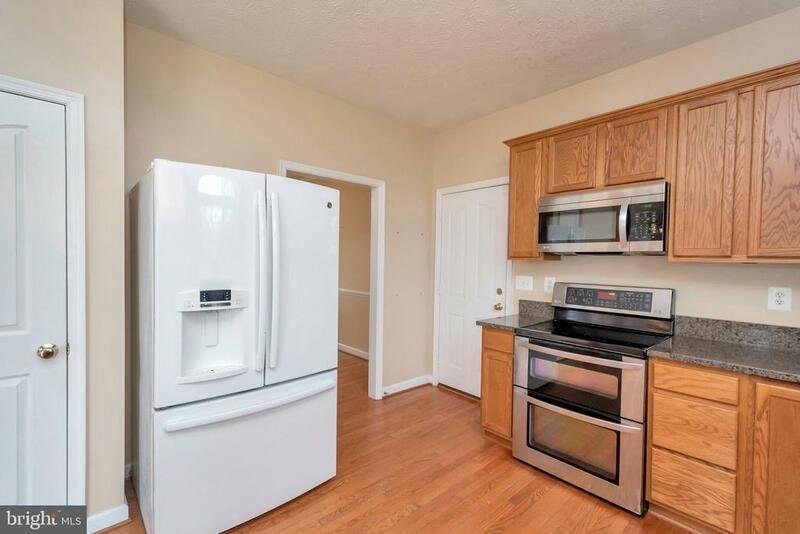 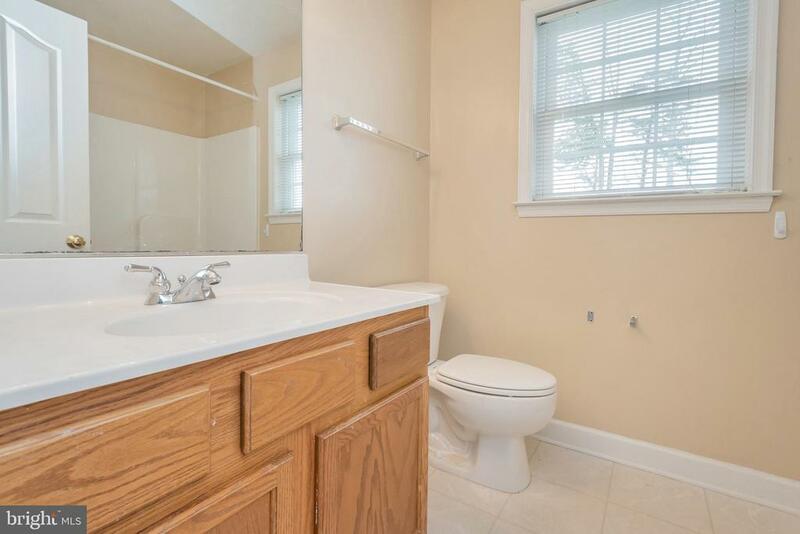 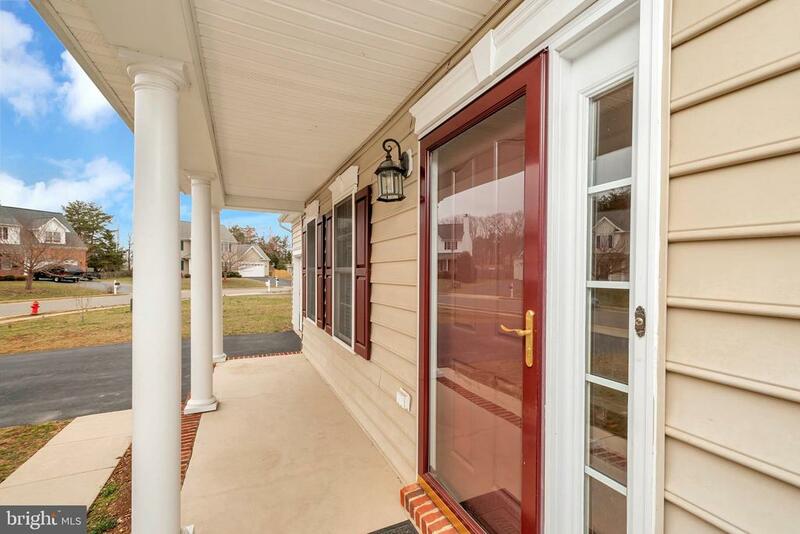 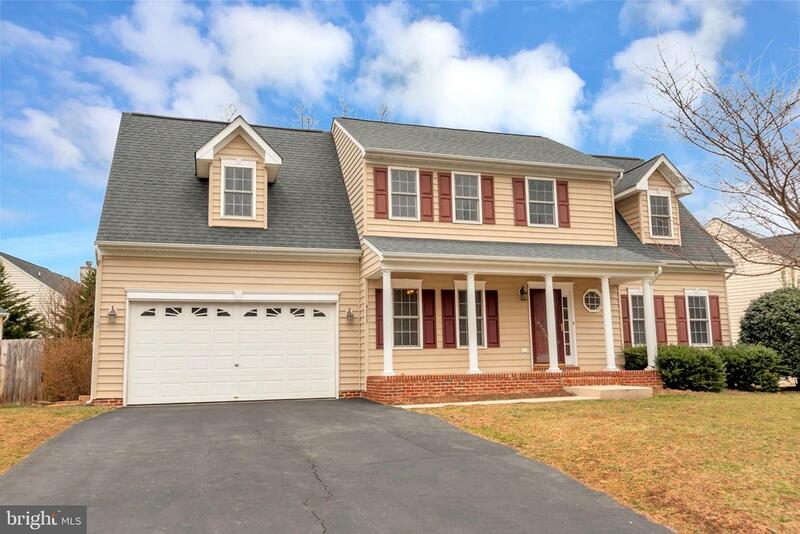 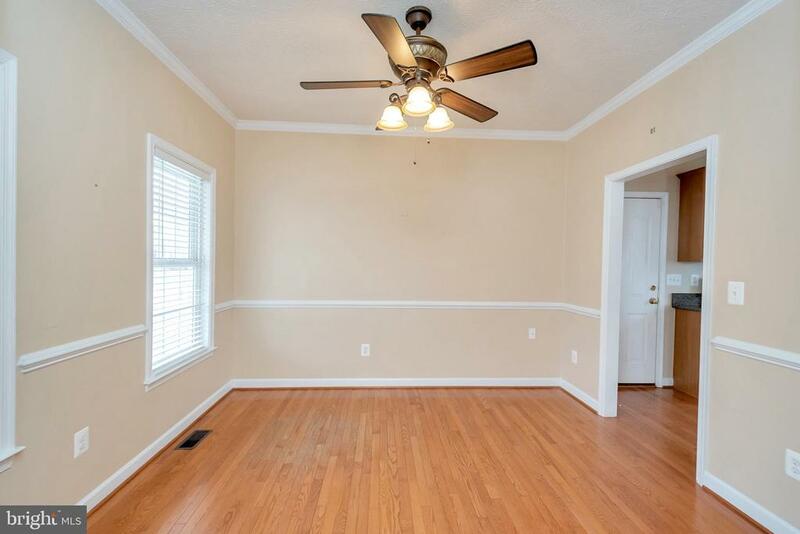 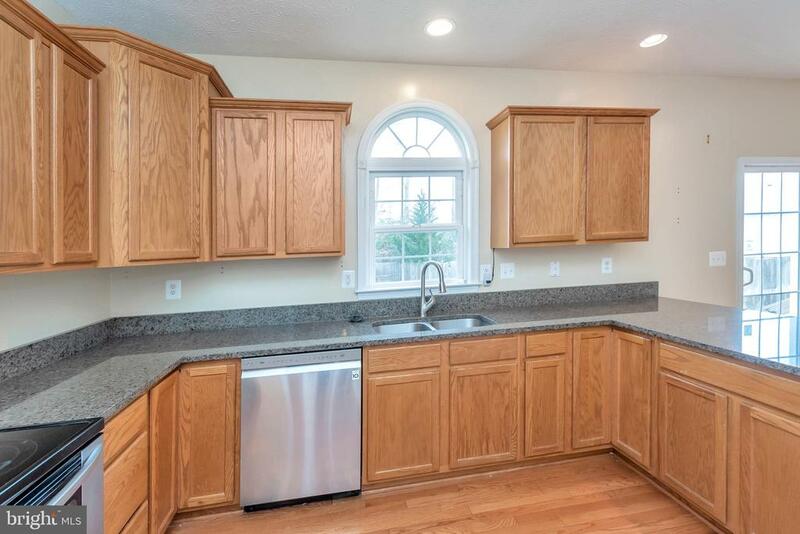 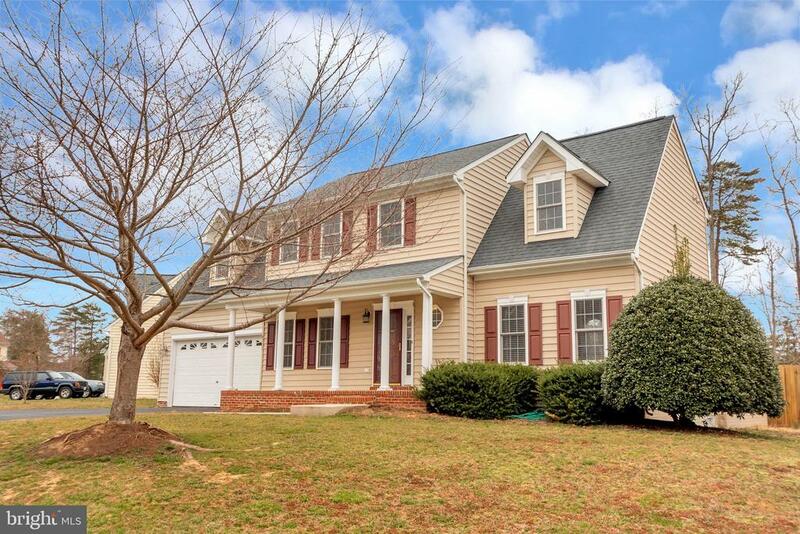 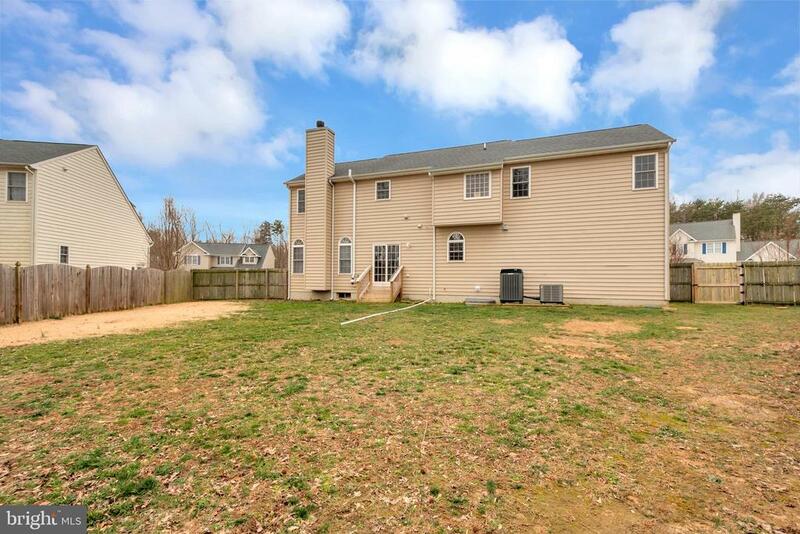 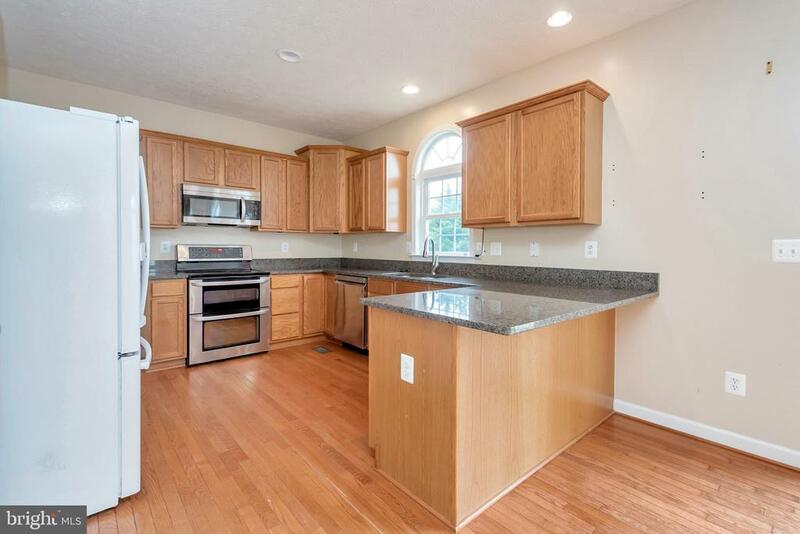 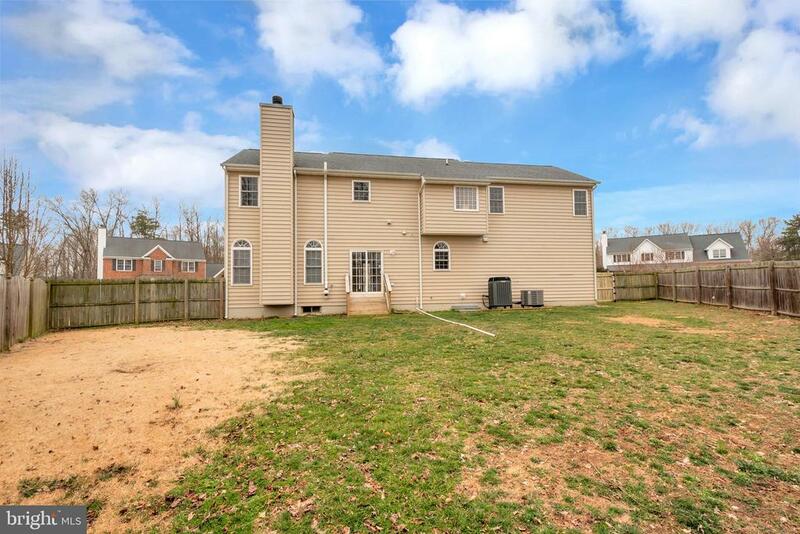 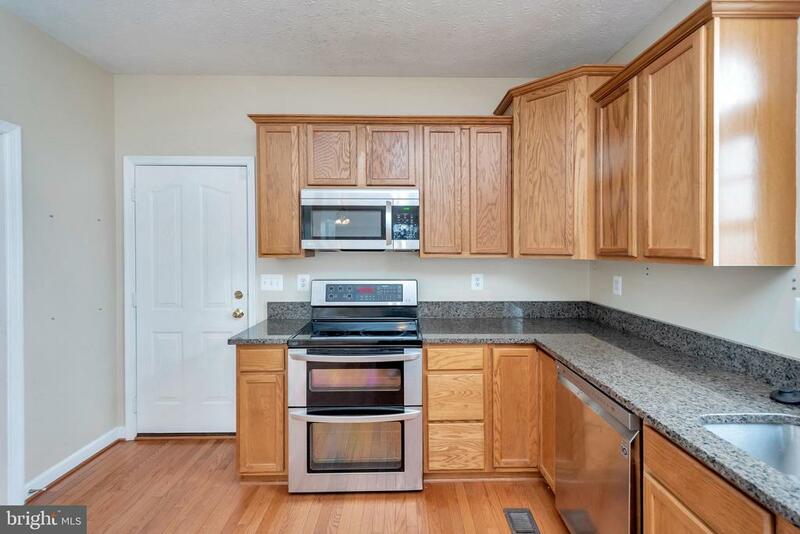 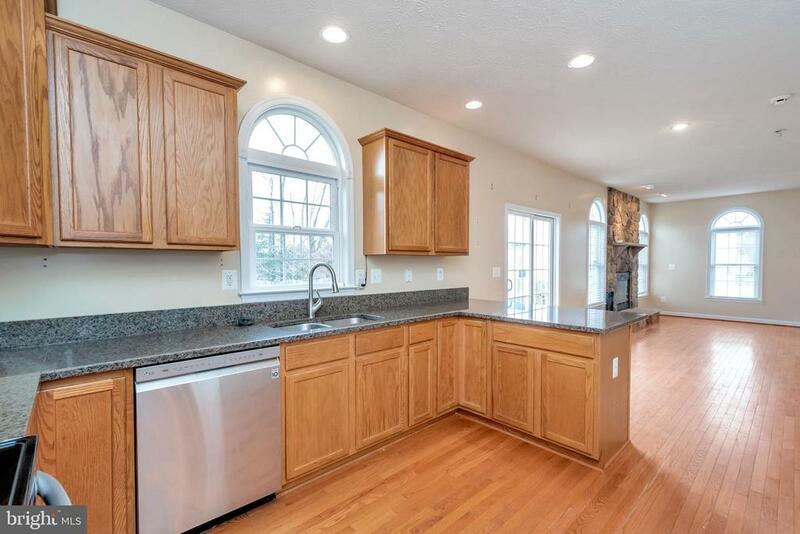 Spacious home with hardwood floors throughout the main level. 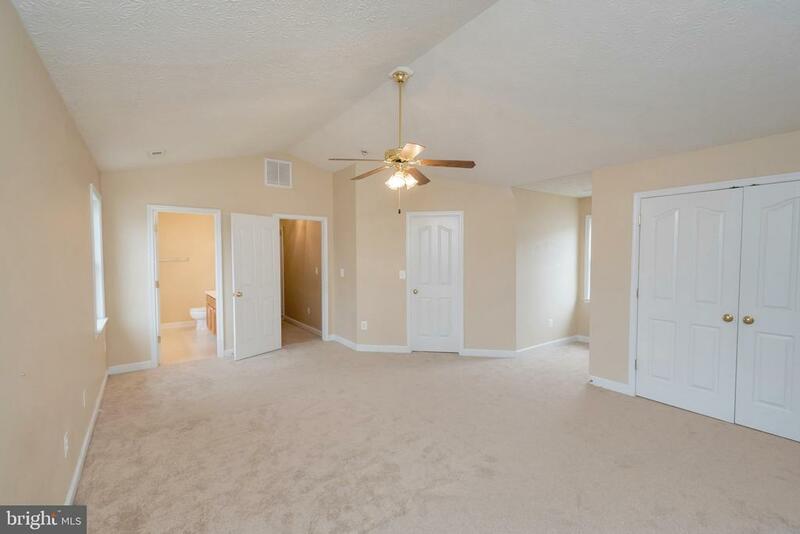 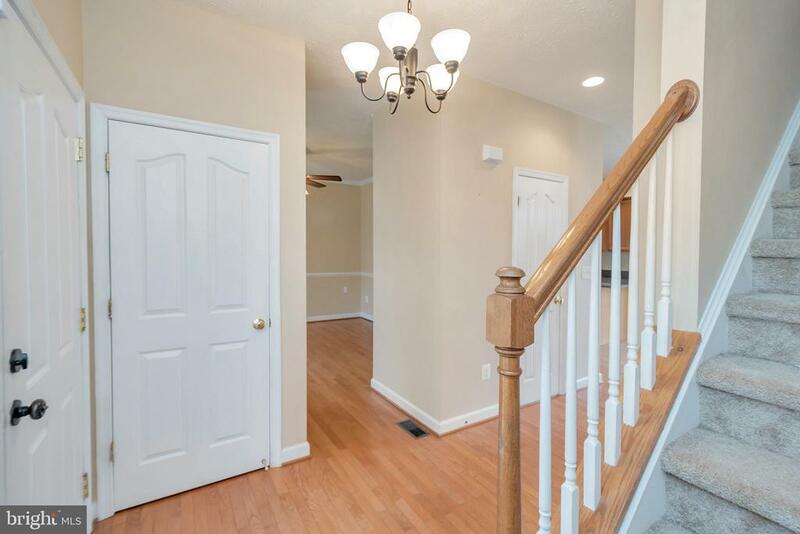 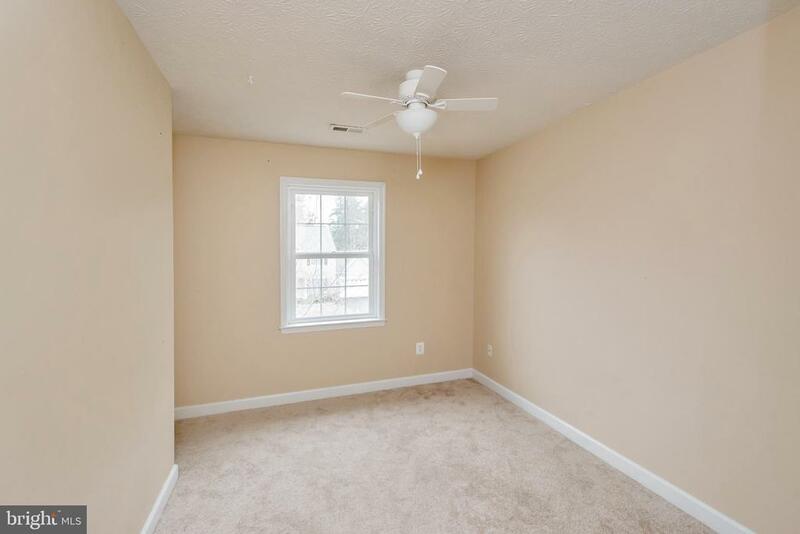 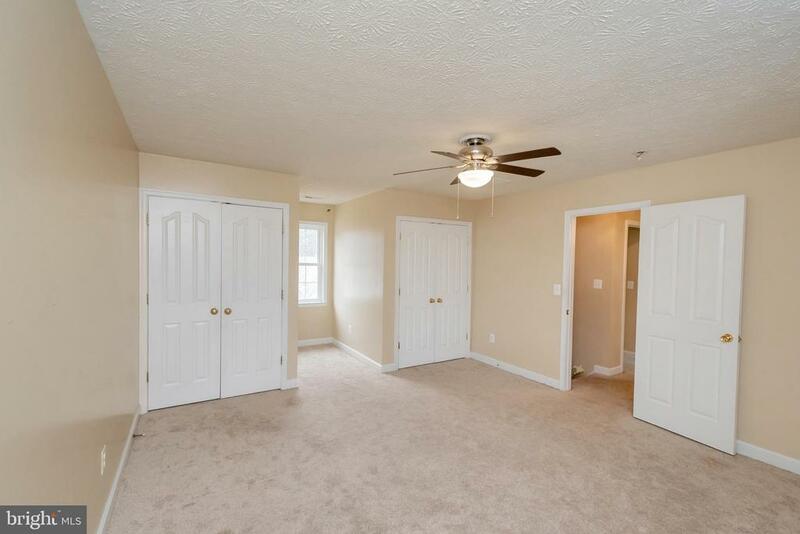 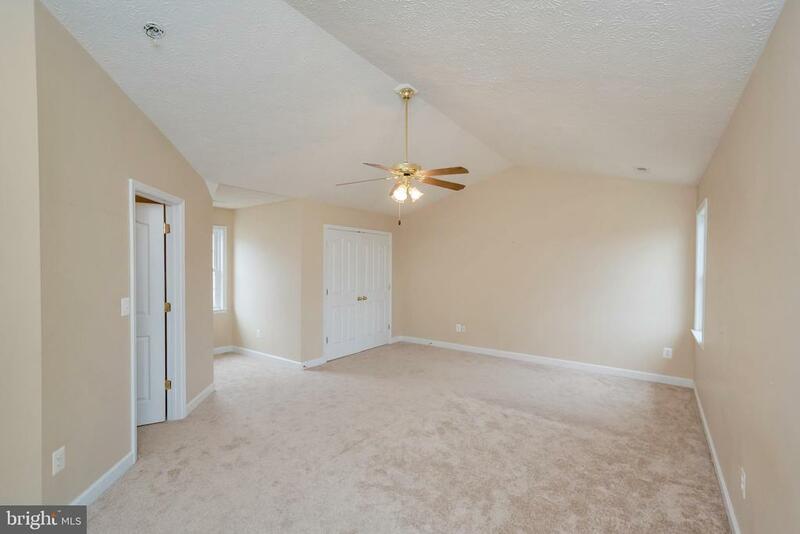 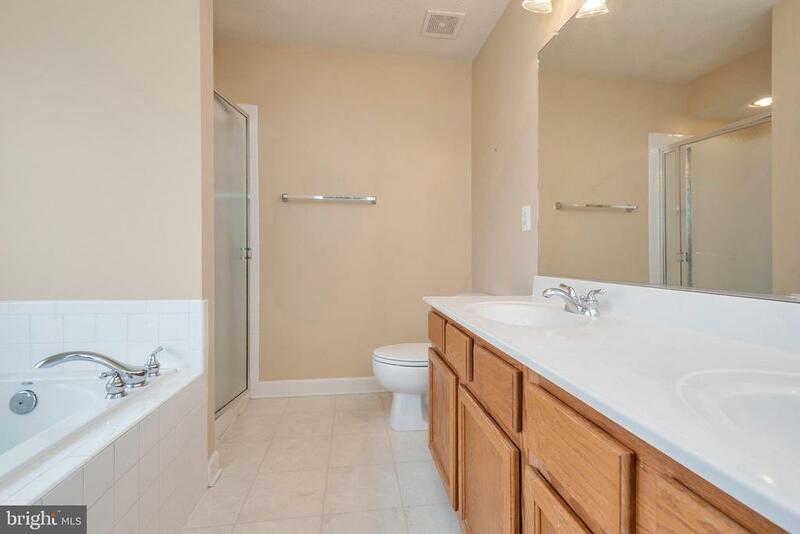 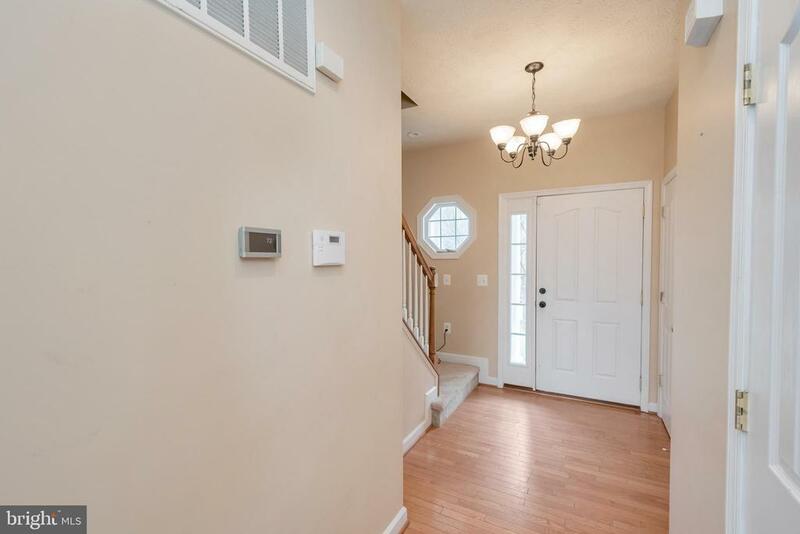 Upstairs holds 3 bedrooms and a huge master suite with 2 closets. 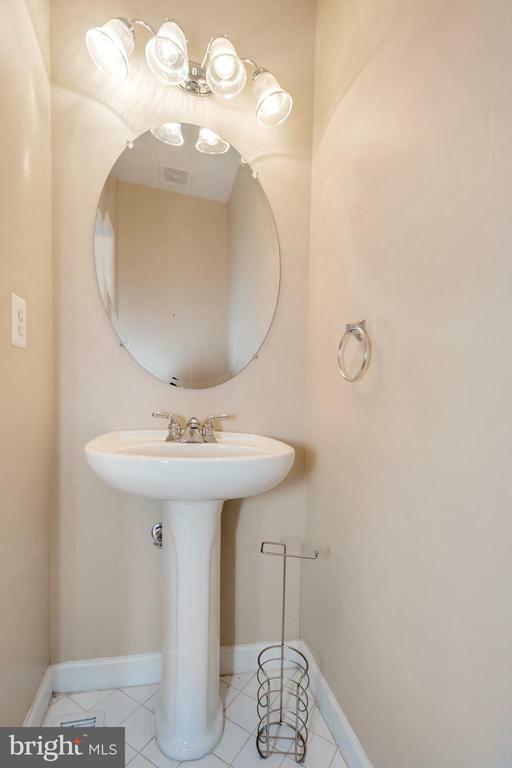 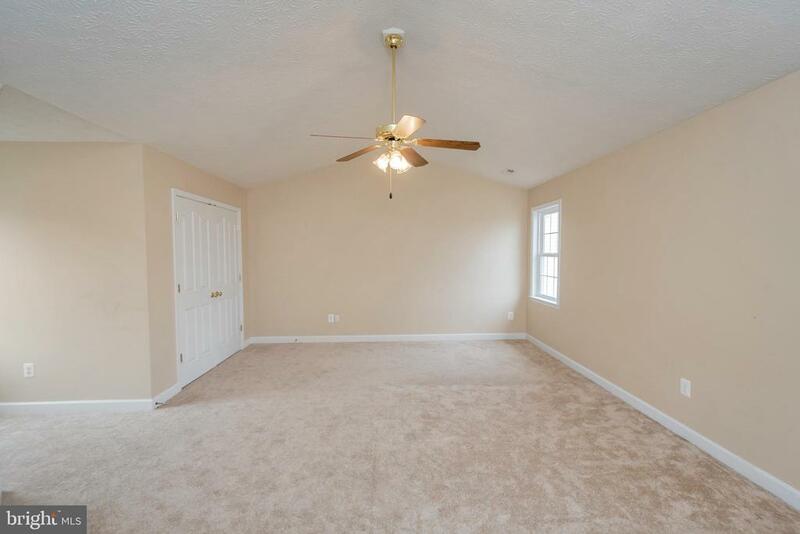 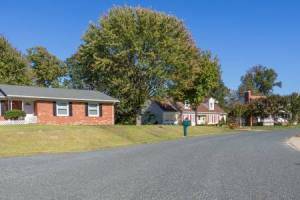 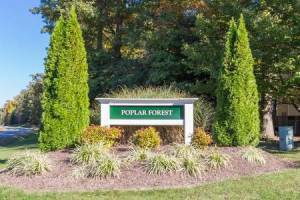 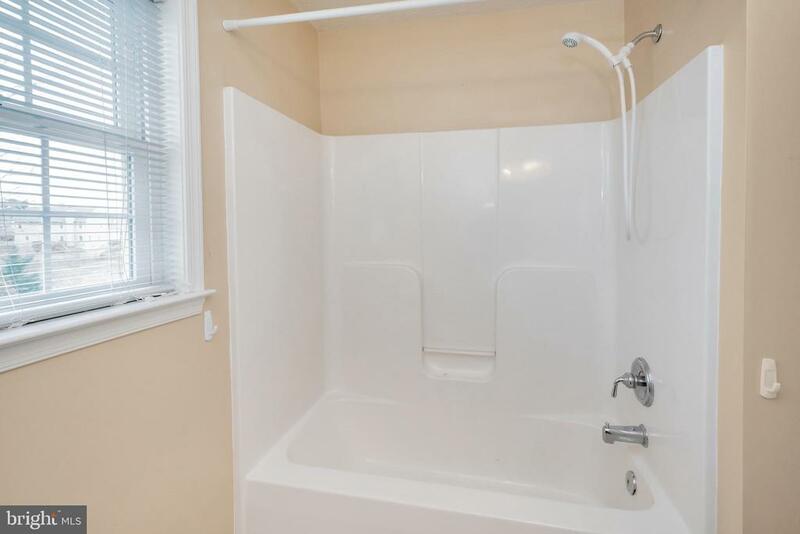 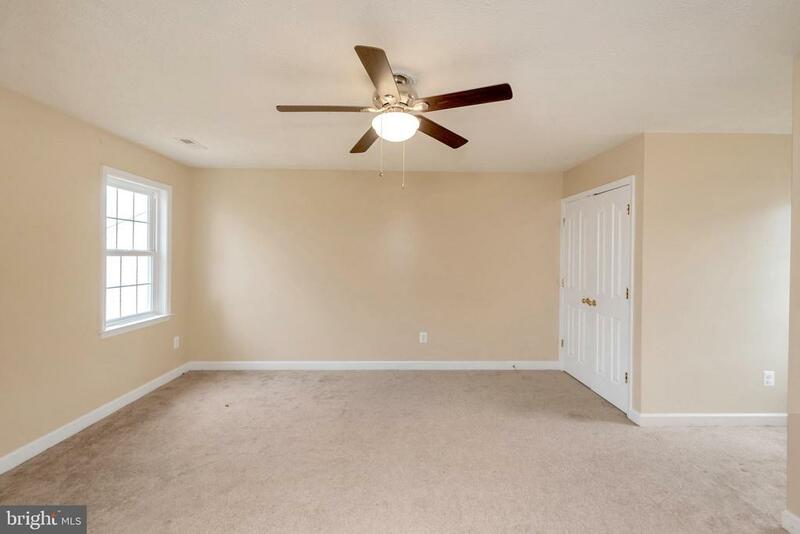 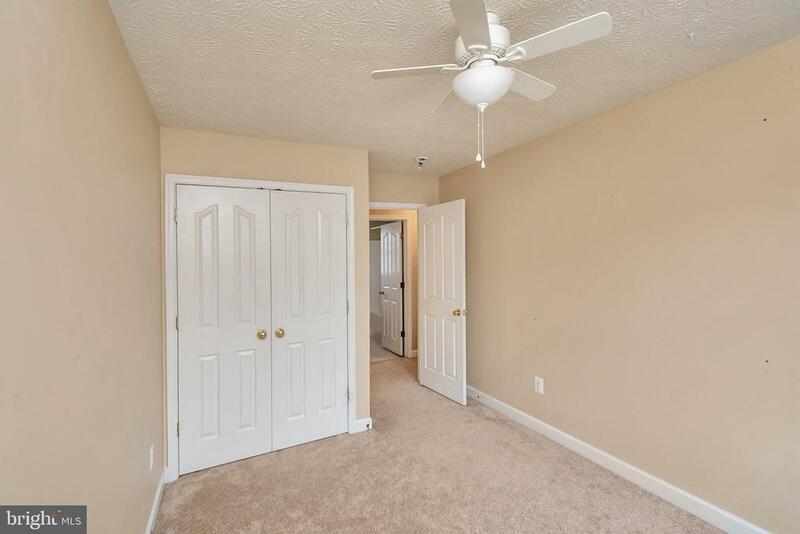 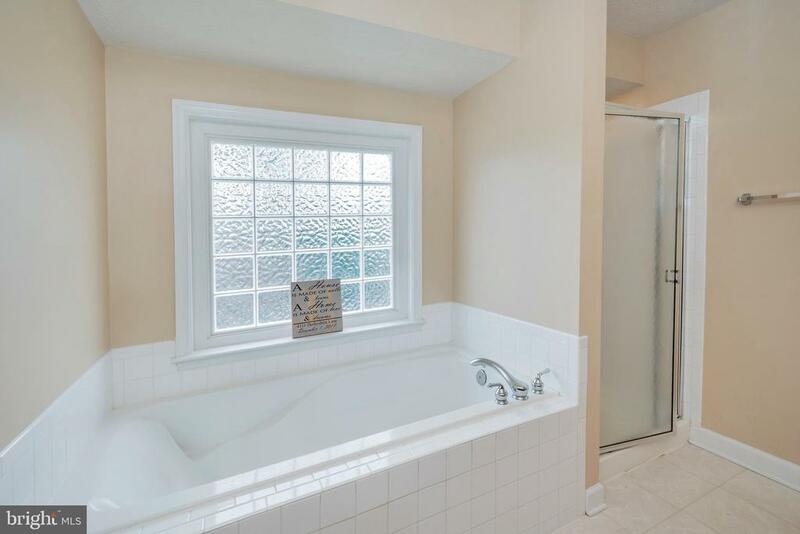 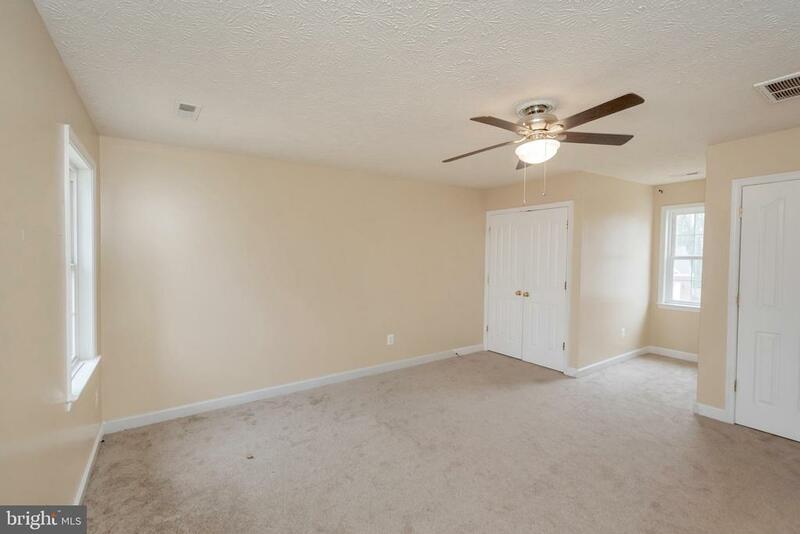 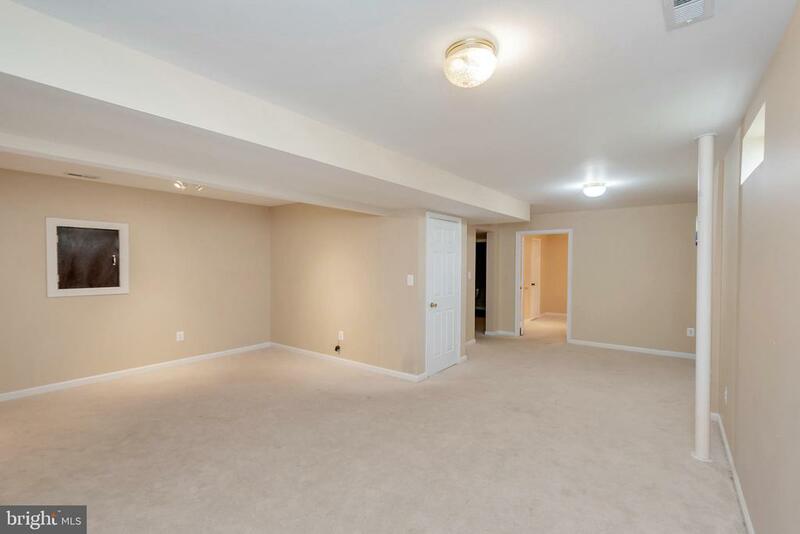 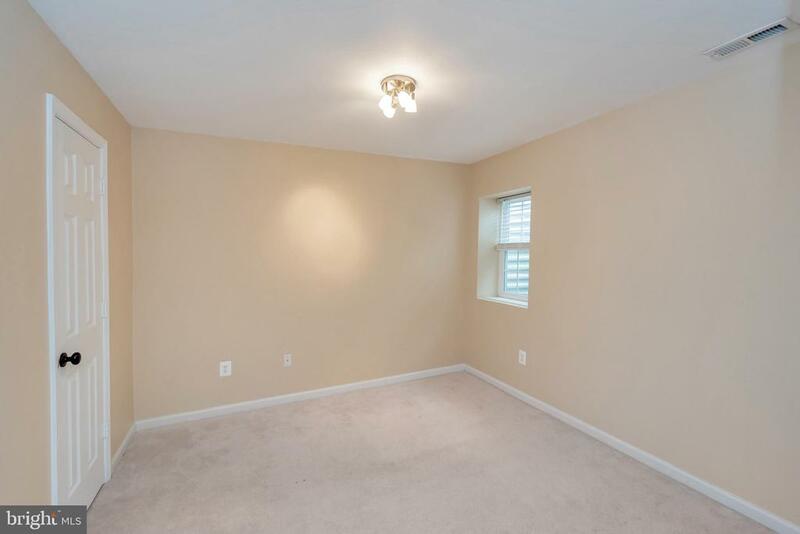 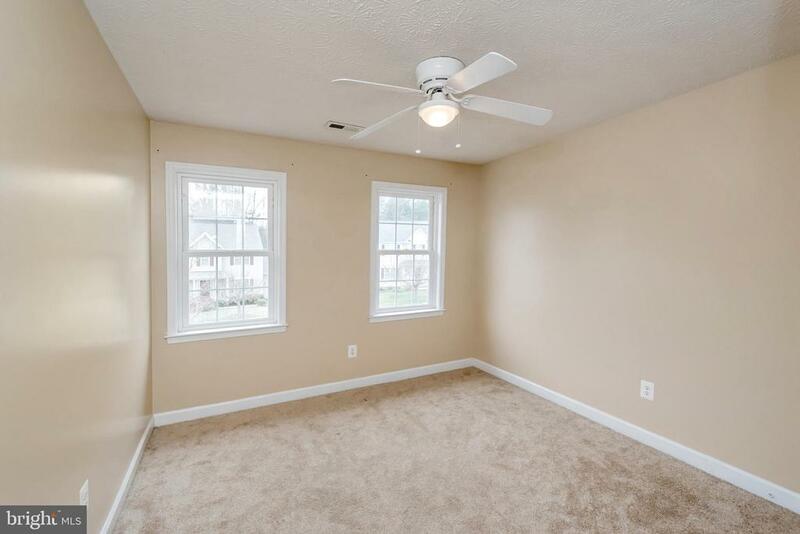 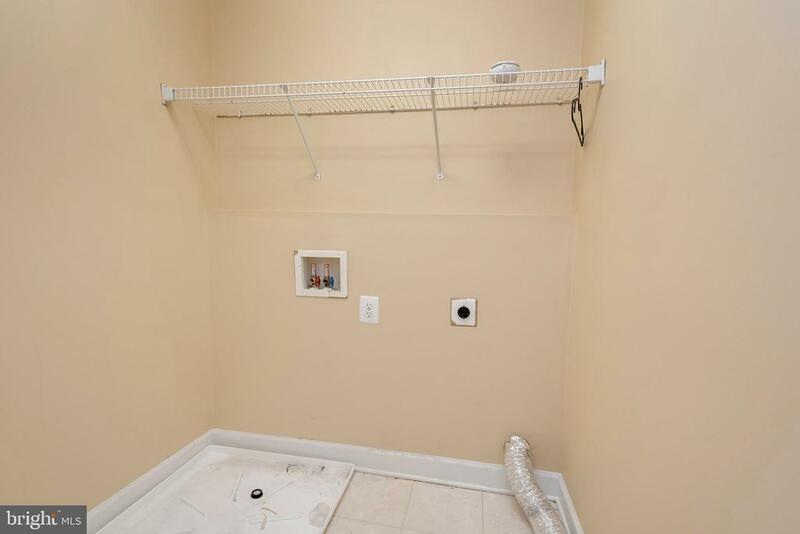 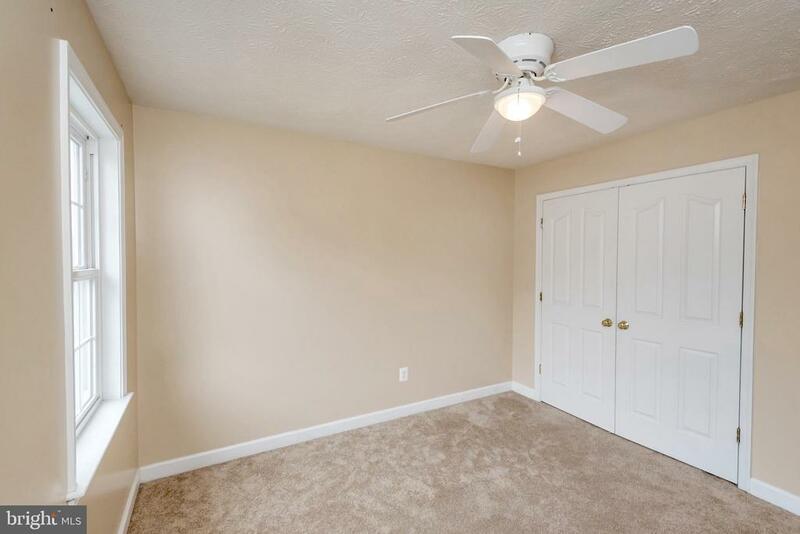 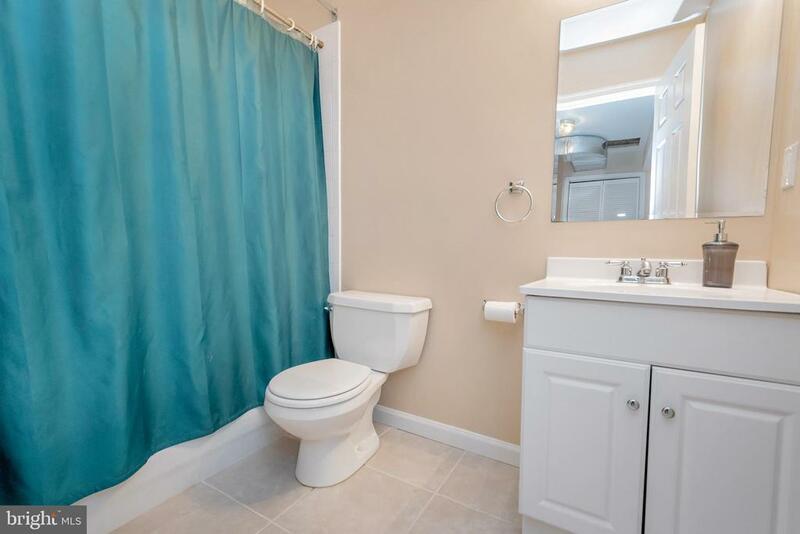 5th bedroom in the basement with a large recreation room and walk up to the spacious fenced in backyard.